(7O/TVL) (Budapest) 2001 - 2018 (became Smartwings Hungary). Photos. Framable Color Prints and Posters. Digital Sharp Images. Aviation Gifts. Slide Shows. 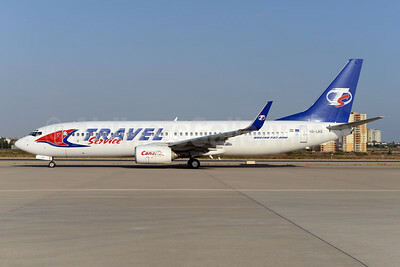 Travel Service Airlines (Hungary) Boeing 737-8CX WL HA-LKG (msn 32362) AYT (Ton Jochems). Image: 933284. 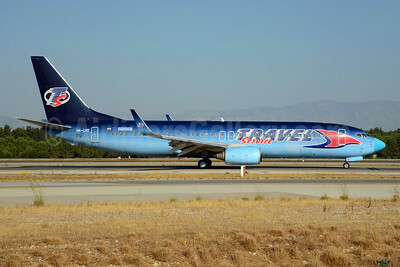 Travel Service Airlines (Hungary) Boeing 737-86Q WL HA-LKE (msn 30278) (O2 blue fade) AYT (Ton Jochems). Image: 920773.